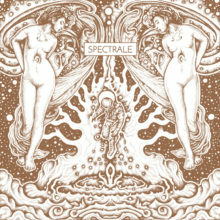 Spectrale is Jeff GRIMAL's solo project started in 2014.  It is the result of a long term work on acoustic, hypnotic and esoteric music exploration. The band released a demo in May 2016 on "Inductive Oppression Records", but also a Split on "Emanations" with the help of Jean Baptiste Poujol for some tracks and recording. The band's concept is a total freedom in terms of composition, rhythm experimentation or harmony. The compositions calls on some meditation or automatic writing, on a wider range and instinctive musical techniques, an opening to infinite countries ; the unfathomable acts on the music. The first album was created with Jean Baptiste's help for a year, it is composed of 9 tracks and is the result of a musical laboratory and a long period of introspection. The band reunites now Jeff Grimal (guitarist), Xavier Godart (noise guitarist), Léo Isnard (drummer) and Raphael Verguin (cellist).